Less than a week before the 24 Hours of Le Mans start next Saturday, the latest official testing session showed us a stronger Toyota but Audi still seems to have the fastest car out there. Qualifying sessions will take place on Wednesday 13th and Thursday 14th of June. The 80th Edition of The 24 hours of Le Mans start is scheduled for Saturday, 16th at 15:00 (CEST). 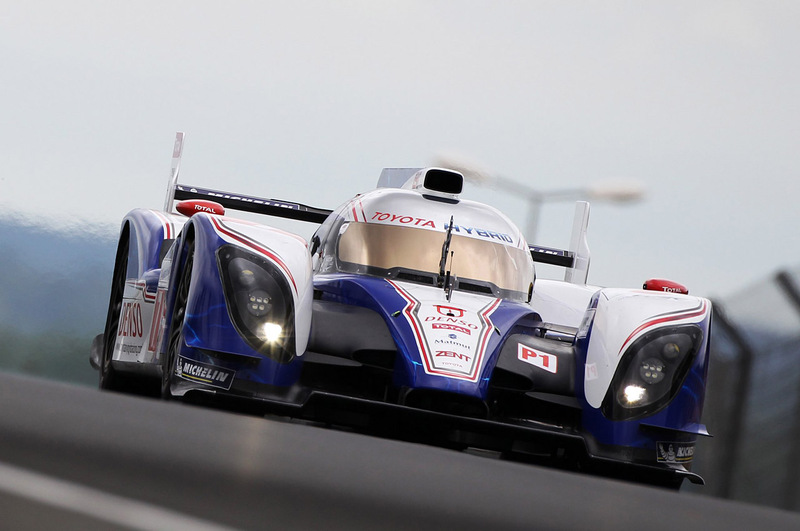 This year's edition will be marked by Toyota's return to Le Mans after a 12-year absence. Toyota's last participation was in 1999 with only one of its GT-One prototypes finishing the race in second place. Things have changed a lot since then and today, the Japanese automaker is entering the race with a Hybrid prototype just like his biggest rival Audi. Stay tuned for more information about the race. Cool page indeed! thanks a lot for this share.